This past Friday, police in Norwood, Colorado, found the bodies of two girls between the ages of 5 and 10 on a local farm. Their identities and causes of death have not been released, but the bodies were believed to have been there for at least two weeks. Police received a tip about the bodies being on the farm. 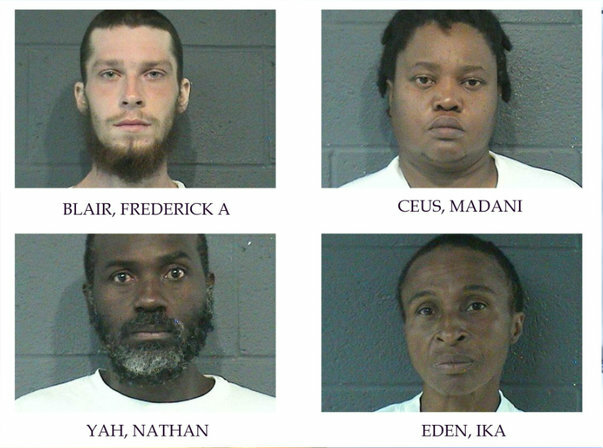 Those charged in the girls’ deaths are 23-year-old Frederick A. Blair, 37-year-old Madani Ceus, 53-year-old Ika Eden, 50-year-old Nathan Yah, and Nashika Bramble. Bramble was briefly on the run before turning herself into authorities on Saturday. The four initial suspects have all been charged with murder in the second degree, criminally negligent homicide and felony child abuse causing death. 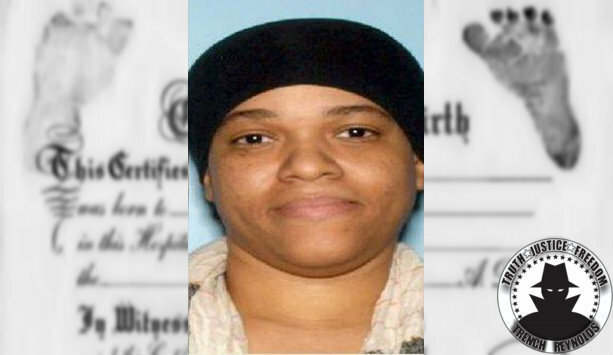 Before Bramble was apprehended, police said she was wanted on the same charges. The two victims are believed to be related to each other and to one of the suspects. Much like everywhere else in the country, even rural areas are becoming much less tight-knit. Gone are the days where everyone knew who their neighbors were. Now, people tend to be less socially active in their own communities which makes it easier to hide child abuse. I’ll post more details as they become available and as time allows.